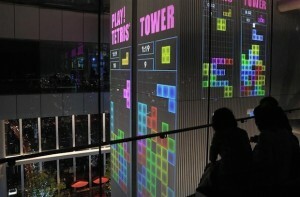 Tourism is booming in Japan right now and looks set to continue that way, at least until the 2020 Olympic Games. 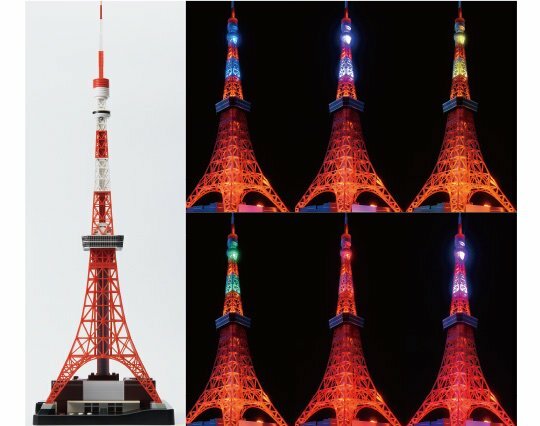 One of the prime sightseeing destinations in the capital is, of course, Tokyo Tower, the iconic red and white landmark made in the style of the Eiffel Tower and a symbol of postwar recovery. 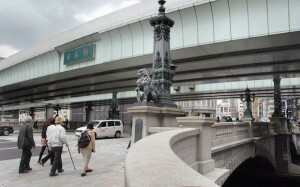 Measuring 332.9 metres (1,092 ft), it was completed in 1958. Not just a representative image of Tokyo, it is also, along with Mt Fuji, one of the most famous landmarks in the whole of Japan. 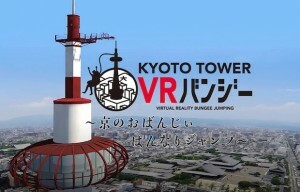 As increasing numbers of skyscrapers and towers pop around Tokyo, though, it’s becoming rare to see Tokyo Tower in the landscape unless you are close to it. 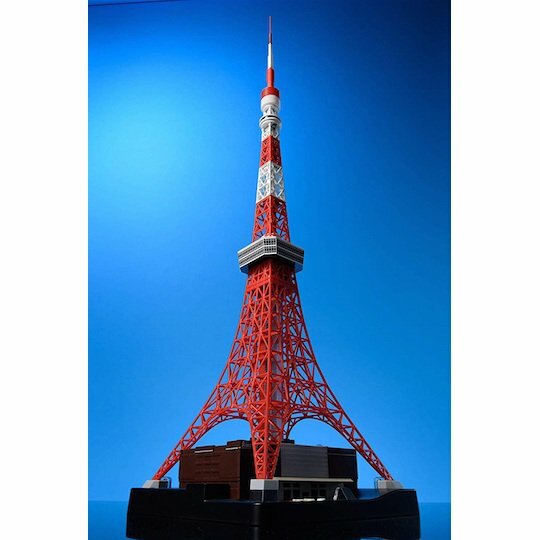 However, if you do want to gaze on Japan’s most impressive manmade structure all day long and from the comfort of your own home, Sega Toys has the answer with the Tokyo Tower in My Room. This is a superbly faithful replica of the tower, here reproduced to a scale of 1/500 — meaning it stands at a height of approximately 66.6cm (26.2″). 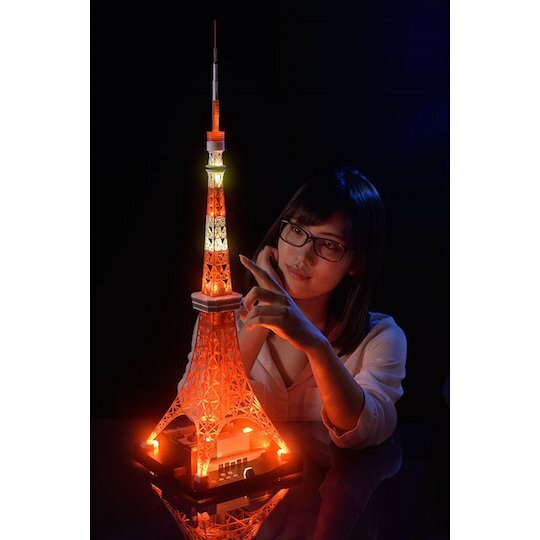 Easy to assemble, it lights up at night (in a range of colors) and can function as a great display item for a bedroom or elsewhere around the home (or even the office). 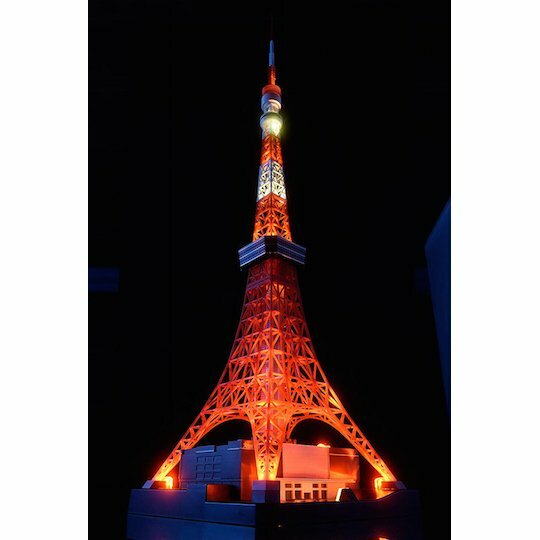 So now you can enjoy the spectacle of Tokyo Tower every day in brilliant detail, wherever you live… Even if you have never visited Tokyo! 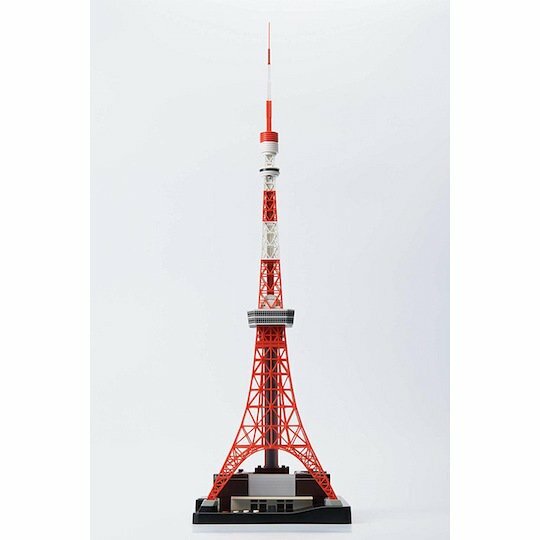 Tokyo Tower in My Room is available on preorder from Japan Trend Shop, with availability scheduled for December.